If you’ve lived in the South for any length of time you’ve come upon pimento cheese in one form or another. It might be on sandwiches, mounded on a cracker, or slathered across a piece of celery but it will show up at parties nearly as often as deviled eggs. 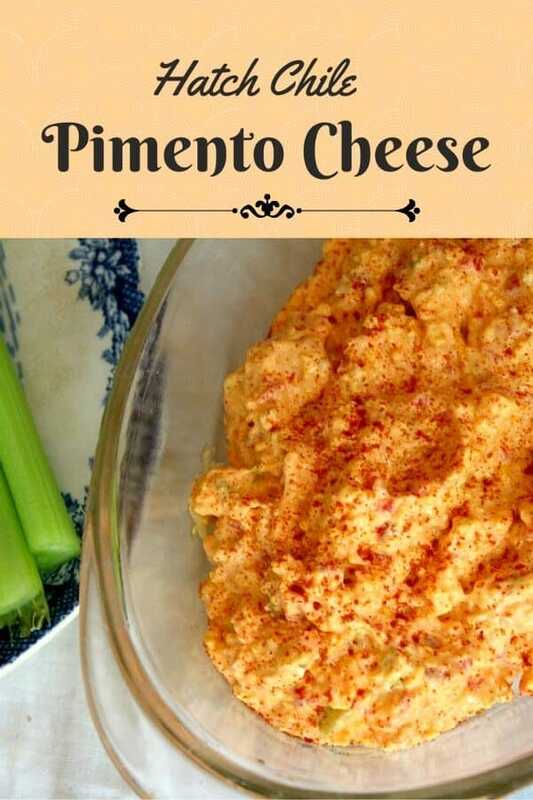 There are as many variations of pimento cheese as there Southern cooks. Each has her own recipe passed down through the generations, and probably tweaked each time. It’s such an easy thing to make and have on hand. This pimento cheese recipe will be fine stored in the refrigerator for a week — if it lasts that long! The following is an affiliate link. If you click through and buy something I’ll get a small commission which helps to keep the blog up and running. If you don’t have a food processor this one from Cuisinart is a really good buy. It’s almost impossible to make pimento cheese without one. 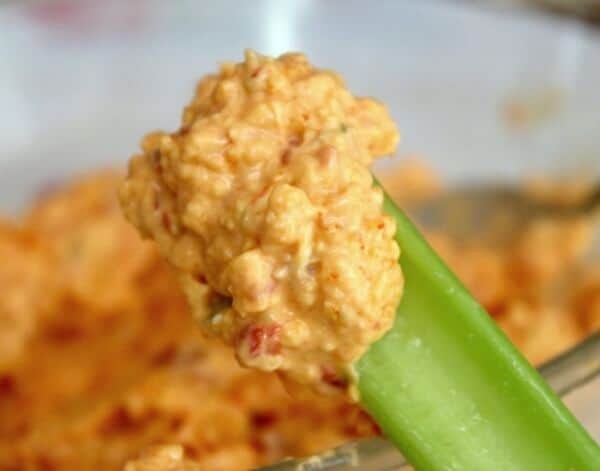 Easy southern pimento cheese recipe with a smoky, spicy twist. Put everything except the bacon in the bowl of a food processor and pulse until finely chopped and mixed. Refrigerate 24 hours before using to allow the flavors to blend.